Translated by Wulf H. Bergner. The copyright is assigned for the year 1967 to the editors. "Printed in Germany 1969" is stated on the copyright page. Month of publication from the schedule of Heyne Science Fiction & Fantasy in 1969. The table of contents is printed on p. 5. 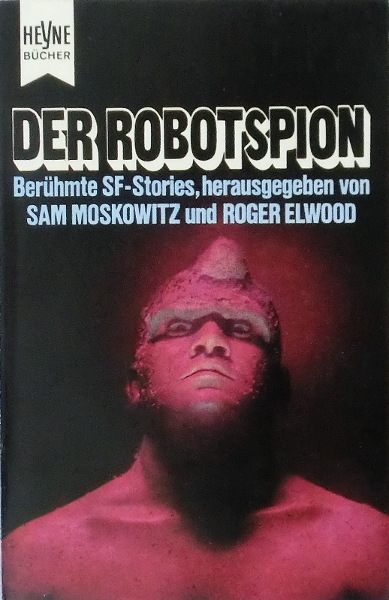 The cover art is not credited, but it's the same art as for The Human Zero and Other Science-Fiction Masterpieces. The cover design is credited to Heinrichs & Piloty on the copyright page.